Congratulations to Azule, winner of yesterday's Person-of-Mystery contest! Nice one! Fred Noonan, born April 4, 1893, was an seaman and airplane navigator, best known for being with Amelia Earhart when they disappeared somewhere in the Pacific. His father dying when Fred was only four, Noonan was more of a self-made man. Originally hailing from Chicago, at the age of 17 he left school and made his way to Seattle where he first found work as a seaman on the Crompton. 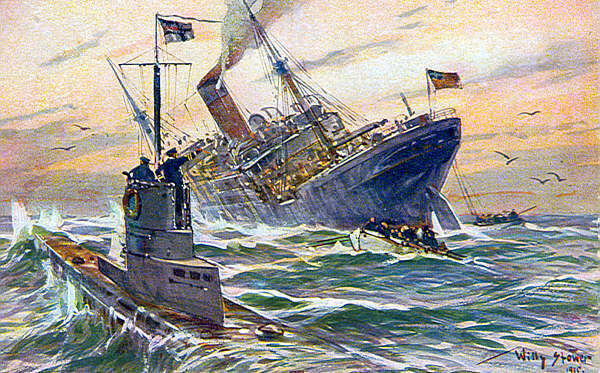 He eventually worked on dozens of merchant ships, receiving high ratings for his work and during World War I, had the distinctions of being a survivor of three separate ships sunk by U-boats. Noonan continued his work in the Merchant Marine, eventually becoming a ship's officer and licensed sea captain. In 1927, Noonan married his first wife, Josephine Sullivan. 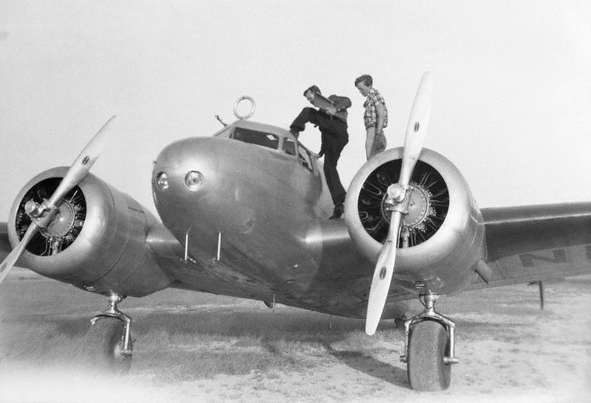 Shortly thereafter, he gave up the seafaring life, for one in the skies. Already a master navigator of the seas, he became a pilot and navigator for Pan American Airlines, but based on his impressive navigational skills was made a navigation instructor in Miami. Rising through the Pan Am ranks, he was chosen on the first navigator for Pam Am's Flying Clipper and in 1935, he was chosen as the navigator for the first Trans-Pacific China Clipper trip from Alameda, California to Manila (flying under the Oakland Bay Bridge, still under construction). Noonan was responsible for mapping many of the Pan Am Clipper routes across the Pacific and was known for his meticulous attention to detail and always bringing a sextant on his travels. In 1937, Noonan, now living in Los Angeles, quit Pan Am with the idea that he would start an navigation school of his own. He also divorced his wife of 10 years and two weeks later married Mary Martinelli. 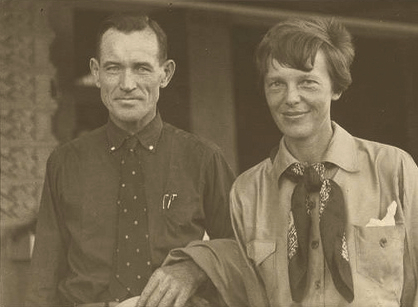 Already well established as an expert navigator, Amelia Earhart chose Noonan as her only partner on her second attempt to be the first woman to fly around the world. Noonan hoped the accompanying fame would accelerate his plans for his navigation school. 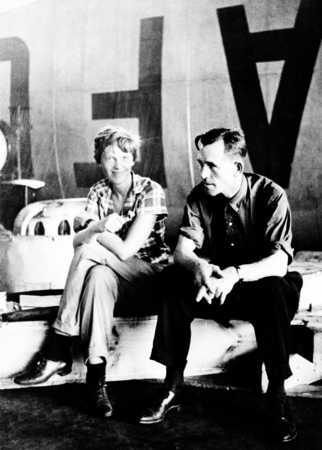 Earhart and Noonan left Oakland, California, May 21, 1937, on a easterly route around the globe. 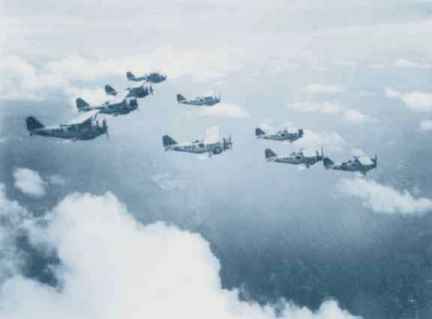 The flight was relatively uneventful until reaching Lae, New Guinea. Taking off from Lae, there is a distinct possibility that a radio antenna snapped off on their departure, unbeknownst to them, leaving their plane with limited means of receiving radio communications. 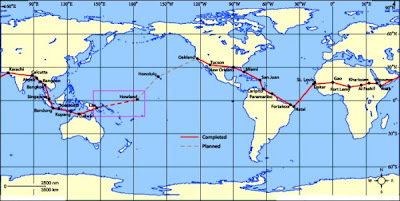 This 18-hour leg from New Guinea to Howland had to rely on Noonan's astronomical navigation with a sextant combined with directional radio locating from signals sent by Coast Guard Cutter Itasca, waiting at Howland Island. For whatever reason, radio contact was never established and an all-out search was ordered by President Roosevelt. The Navy sent nine ships including 66 aircraft, covering 250,000 square miles of ocean and searching 24 islands at a total cost of $4 million dollars before calling off the search and returning empty handed. 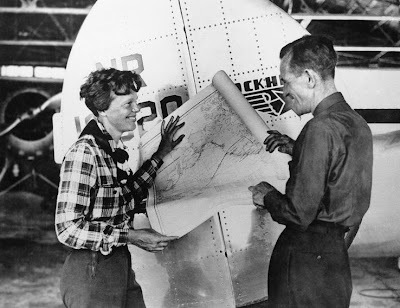 In all probability, Noonan and and Earhart likely crashed their plane near Gardner Island. 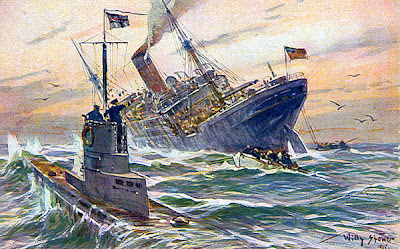 Amateur shortwave listeners in the United States recorded a number of distress signals, but these were dismissed at the time. In 1940, a British government official, recovered the remains of a European female skeleton and a sextant case (likely belonging to Noonan) on Gardner. At present a Dutch girl, 15 years old, is trying to sail around the world (westwards). I sure hope she has better luck than Amelia and Fred. Noonan certainly had an amazing life story. What a sad end to a grand adventure but the risk is what made it worthwhile.